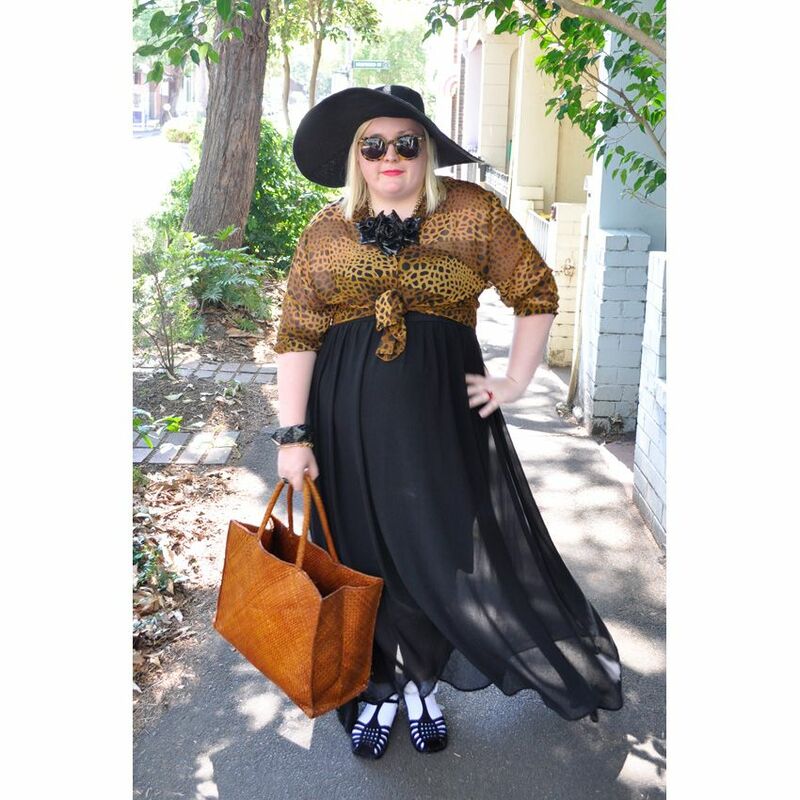 This outfit may seem pretty similar to the one I blogged just last week, what with the leopard print top and black maxi skirt and all. However this outfit actually predates that one and has been my favourite go-to-outfit for the last few months. Why I never blogged it till just now I have no idea, but here it is in all its go-to glory. It's in frequent rotation in my wardrobe because of its wear-ability as its not only comfortable but also it just looks bloody amazing on. 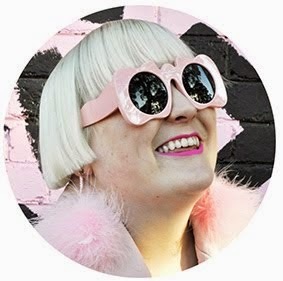 There is a new addition to this outfit though which I'm pretty excited about, my new Karen Walker Super Duper Strength sunnies in tortoiseshell from Eyegoodies. To say I'm in love with them is an understatement. Eyegoodies offers them cheaper than I have been able to find anywhere both online and in stores and they came so fast making me a very happy girl. A close up of my awesome new Karen Walker Super Duper sunnies in tortoiseshell, they suit me so much don't you think? 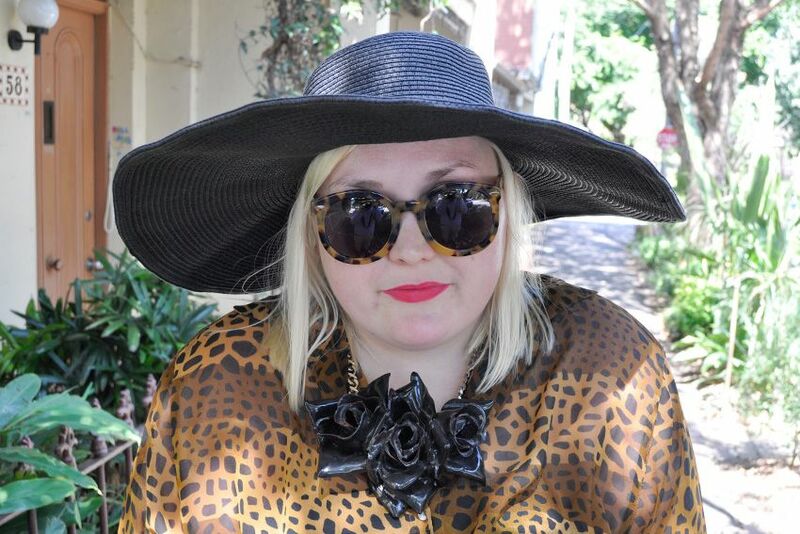 this is great, i really love all your accessories, especially the sunnies and hat! Your outfit looks great - so simple but stylish! Love the entire outfit - it really suits you! Love the outfit. you look great in it I especially love the Sunnies and hat. I agree with Nadia, you look aye-may-ZING. Seriously Hayley, I've probably told you before but you have SUCH good style! I adore it. Oh, I really like the lipstick. Such a stunning look! You are absolutely killin it! Love the outfit, in particular the hat. You really suit big hats - an attribute which is in my experience quite rare! I absolutely love your blog! I can't stop scrolling down and reading past posts...can't believe I am only now stumbling upon it. Can't wait to read/see more!! Fashion. At a reasonable price.